Rockwool's pollution harms children the most, and the site location is in the middle of our school growth zone. 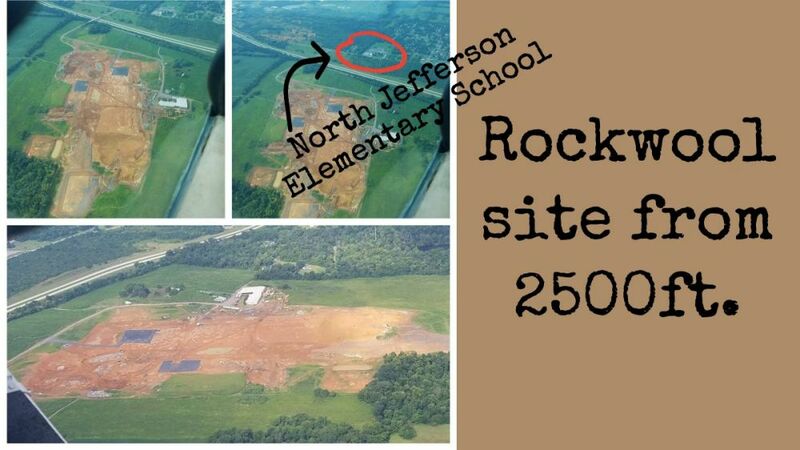 Rockwool is directly across Route 9 from North Jefferson Elementary and within 2 miles of T.A. Lowery Elementary, Jefferson High School, and Wildwood Middle School, as well as two freestanding daycare centers. Do not build schools within two miles of facilities that release toxic chemicals into the air or land. There is no manufacturing facility anywhere in West Virginia producing this much hazardous air pollution situated this close to this many schoolchildren. By way of comparison, there are no schools within four miles of Rockwool’s Mississippi plant. West Virginia state policy 202.06.